The following Candidates (listed by HCAP Number and Pass Mark) were successful in the HCAP MCQ held in Goresbridge, Co. Kilkenny on Saturday 26th April 2014 and are eligible to participate in the Range Test to be held at the Midlands Rifle Range, Blue Ball, Tullamore, Co. Offaly on Saturday 7th June 2014. Full details of the Range Test, including Candidate requirements and a list of all Candidates eligible from this and other MCQs, will be posted here on or about 1st June 2014. All Candidates were successful in this MCQ. This entry was posted in Uncategorized on April 30, 2014 by Liam Nolan. Following the successful and well-attended HCAP Training Workshop and MCQ held on Saturday 26th April 2014, the following Candidates (as listed below) remain eligible to participate in the next-scheduled MCQ, to be held at 4 p.m. on Saturday 24th May 2014. As before, the venue will be the Community Centre, Goresbridge, Co. Kilkenny. 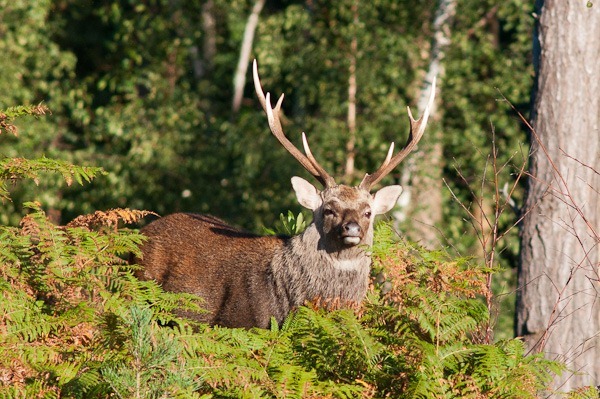 The MCQ will be preceded by a HCAP Training Workshop which will run from 10 a.m. to 3.30 p.m. and is intended to prepare Candidates thoroughly for the MCQ when supported by the Deer Alliance Stalker Training Manual. Guest speakers will attend. The add-on cost of the Training Workshop is €50.00. 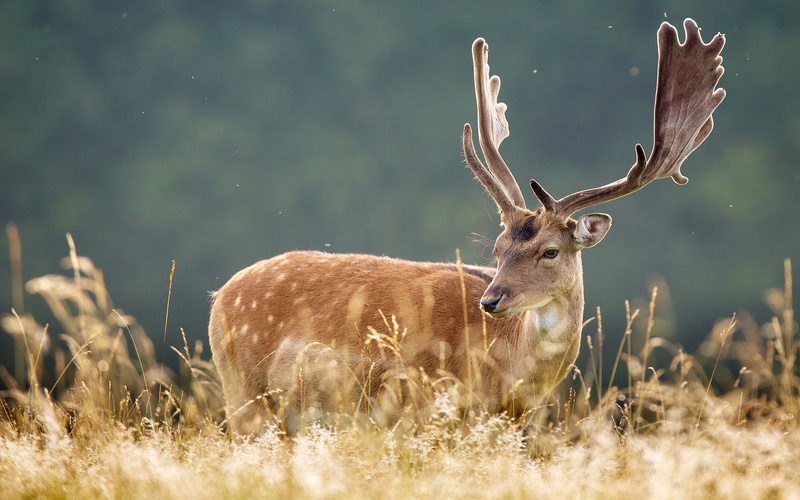 Candidates wishing to participate in the Training Workshop must book a place in advance (by email to deeralliance@gmail.com or by text to 086 1927 845). Payment for the Training Workshop can be made on the day where a place has been reserved. 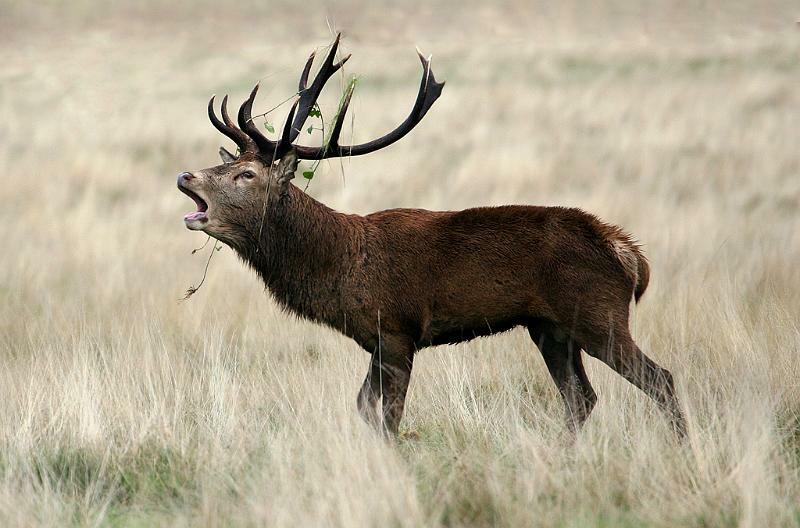 The Deer Alliance Stalker Training Manual can be ordered and paid for through the Deer Alliance website, www.deeralliance.ie, cost €35.00 inc. p. & p.
This entry was posted in Uncategorized on April 27, 2014 by Liam Nolan.  The following Candidates were successful in the Deer Alliance HCAP MCQ held in Goresbridge, Co. Kilkenny on Saturday 29th March 2014 and are eligible to participate in the next scheduled HCAP Range Test, which will be held at the Midland Range, Blue Ball, Tullamore on Saturday 7th June 2014. MCQ Results are shown by Candidates’ HCAP Number, mark obtained and result only. This entry was posted in Uncategorized on April 6, 2014 by Liam Nolan.